A former city attorney for various North Texas municipalities, as well as a former large firm practitioner in land use litigation, Jason Marshall is well equipped to help with your land use, condemnation and zoning issues. 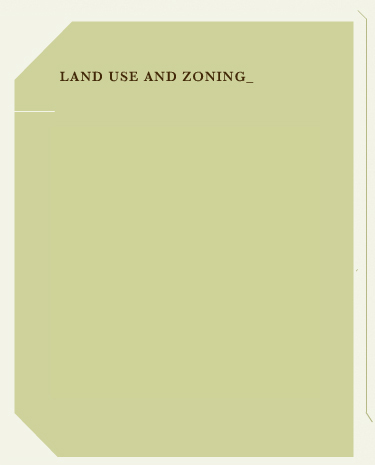 Our services range from the ability to help with the negotiation of development rights and incentives to representation of property owners in litigation to enforce land use privileges. Mr. Marshall has represented homebuilders, commercial developers, homeowners and neighborhood groups facing issues with governmental entities across the state. Your property rights are a valuable asset, and The Marshall firm can help you obtain the most from those rights. 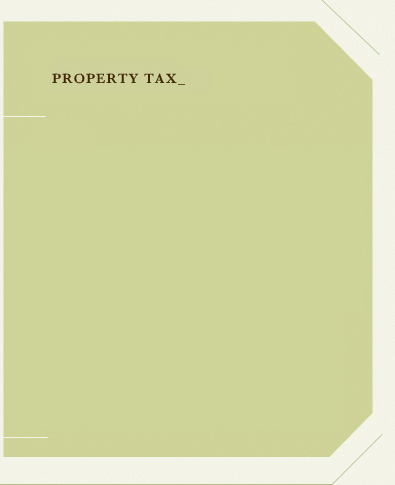 The Marshall Firm specializes in helping property owners keep their property taxes in check. With years of experience in property tax litigation, Jason Marshall can provide you and your clients with the expertise to obtain results. We work closely with property owners and managers, tax agents and appraisers to provide aggressive and efficient resolution of tax valuation and delinquent tax issues. Mr. Marshall's prior experience in representing appraisal districts gives him a perspective unlike any other attorney in Texas, and he has successfully served his clients in property tax litigation throughout the state. Whether your challenge is founded on excessive valuation, equitable principles, or complex multi-state allocation issues, The Marshall Firm has the experience to handle your property tax issues. Mr. Marshall's clients range from international corporations looking to shave six figures in tax liability to the individual real estate investor seeking to stay within budget. These representations have resulted in hundreds of millions of dollars in taxable value reduction for Mr. Marshall's clients over the past few years. Give us a call or send us an email to discuss how The Marshall Firm can help you address your property tax needs.